Seahawks Training Camp ticket winners 2018! Football season is upon us once again! 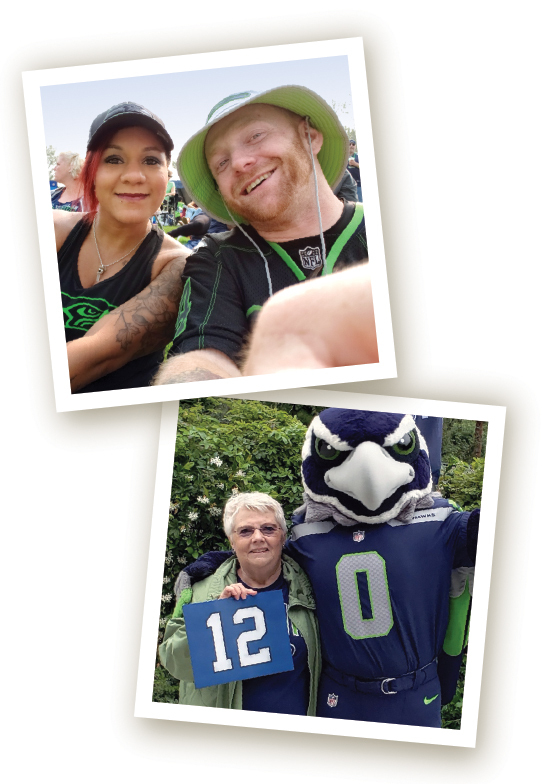 The MML team was excited to run TWO Seahawks trivia contests last month. Each of the winners received four tickets to Seahawks Training camp to enjoy with friends and family. Congratulations to our winners Linda McCarthy of Kirkland, Washington and Erik Emme of Lake Stevens, Washington. Way to represent the 12’s…and GO HAWKS!! !